Many professionals and executives are concerned with the prospect of AI and robots taking over manual or labor-intensive jobs that can be automated. Gourani is a TED Talks Mentor and works with corporate clients and world leaders as a World Economic Forum expert in behavioral science and education. She is a two-time author and speaks on the topics of change management, career development, and emotional intelligence. 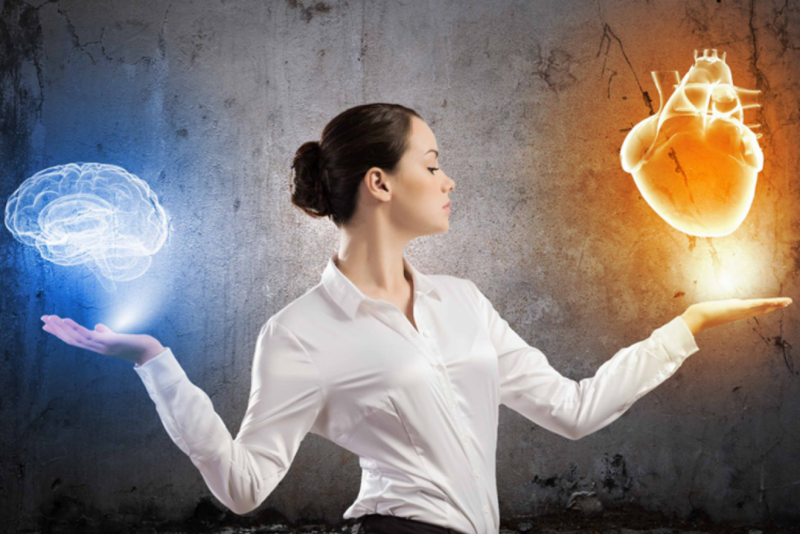 Gourani defines emotional intelligence as having a “good understanding of yourself, self-control, empathy, and a natural understanding of people’s decisions, needs, and desires.” What’s more, “It’s a deep human understanding and embracement of people who are different from yourself,” she adds. When we think about the possibility of lost jobs due to AI and automation, we can feel assured at least by the fact that in the modern workplace the ability to communicate clearly, problem solve, and work collaboratively are of more value than having only the technical capacity to get work done.